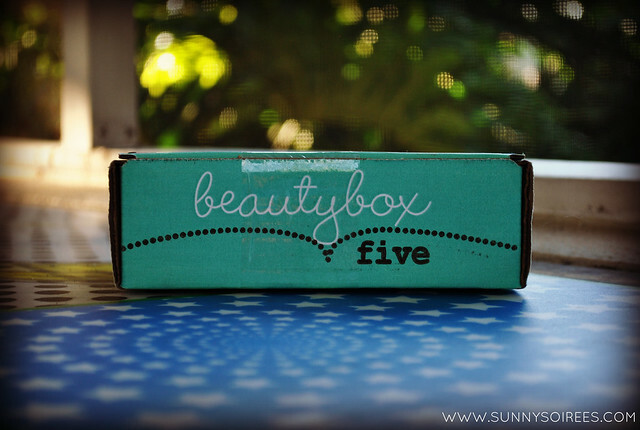 I recently heard about Beauty Box Five through another blogger, and I knew I needed to give it a try. I had been a faithful Birchbox subscriber up until last year, and I also tried Ipsy and a few other product subscription boxes. I was ready to be WOW-ed after recently lackluster boxes from previous companies before. I received a box about two weeks ago. Shipping was quick, and the box arrive undamaged. While I thought the box felt light and seemed smaller than other boxes I’ve received, I was going to let the products speak for themselves. I was happy to see that there was five items in the box. Since the price starts at $12 for one month or $30 for three, I think the value has already been seen. If you purchase three months at a time, the monthly cost is just $10. I think everything in the box is worth at least $2, so I am already going to say that the value has been met. Let’s look a little closer at the products. Here is the eyeshadow pot opened up. The shade is not one that I have since I usually have sparkly browns or purples. I thought the pigment was adequate, but I would have preferred a punchier shade. I will probably use this as a base, so it will be useful to me. 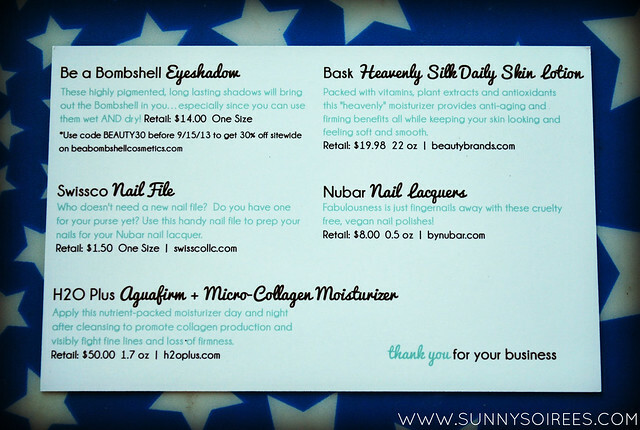 Of course Beauty Box Five includes a card with all the product information and retail pricing of full size versions of the products. Overall I thought the nail file was a nice addition, but it wasn’t anything special. I can never have enough nail files, so it is useful. I loved the hot pink hue of the nail polish, and I’m sure I will burn through this mini bottle before the month is over. Who says hot pink is just for summer?! 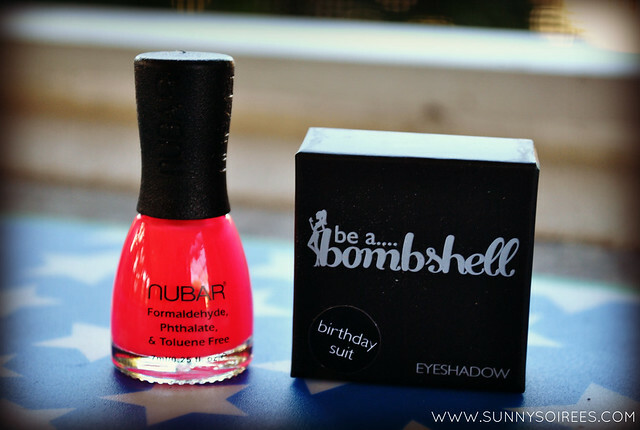 I have also never used Nubar products before, so I am happy to try. 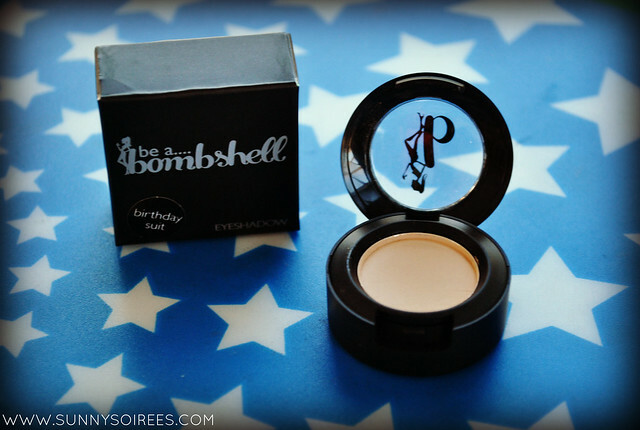 The eyeshadow will be a nice basic to add to my collection, and I have never used Be a Bombshell brand before. The lotions will be fun to try, but I do not anticipate buying the full-size versions. 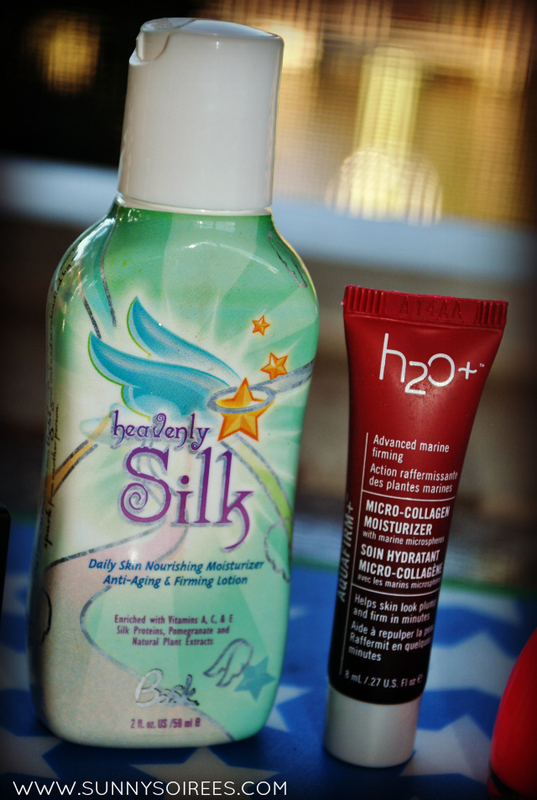 Overall I am pleased with the surprises inside my Beauty Box Five. I think I will renew my membership and see what others goodies this company has in store for me. Sometimes the anticipation of the boxes is worth the membership price! 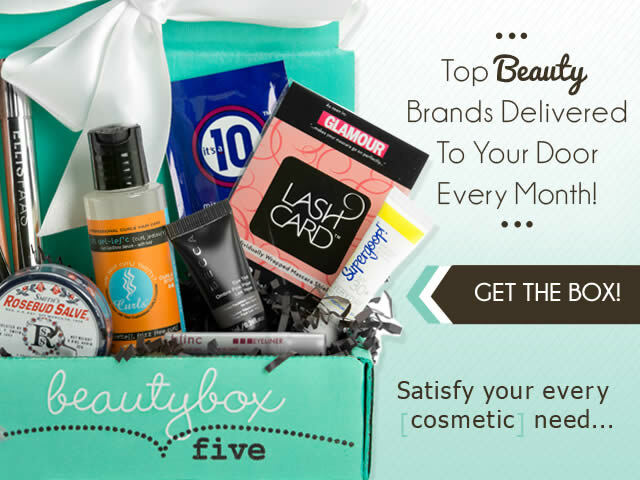 Sign up with Beauty Box 5 to receive 4-5 monthly samples of your favorite beauty brands – Click Here! 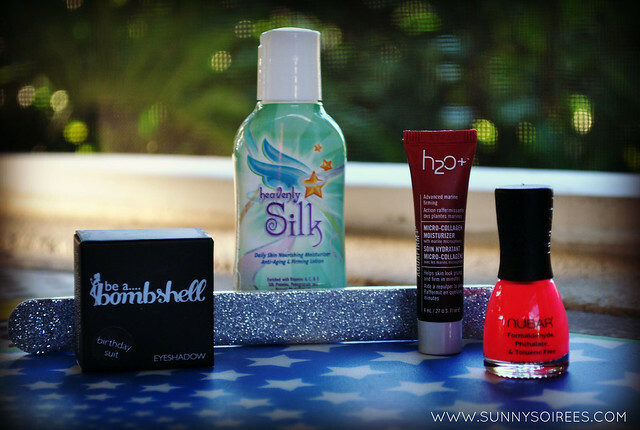 Let's reveal what was in my recent Beauty Box Five review box.